BWF World Badminton Championships is a Badminton Tournament Organised by Badminton World Federation(BWF). 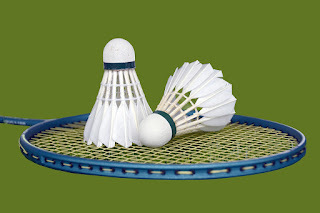 This Tournament also called as World Badminton Championships. This Tournament started in 1977 and conducted in Five fields Men's Singles, Women's Singles, Men's Doubles, Women's Doubles, and Mixed Doubles. In this Tournament Prize awarded as Gold, Silver, and Bronze Medals. 2018 Host Country: Nanjing, China.